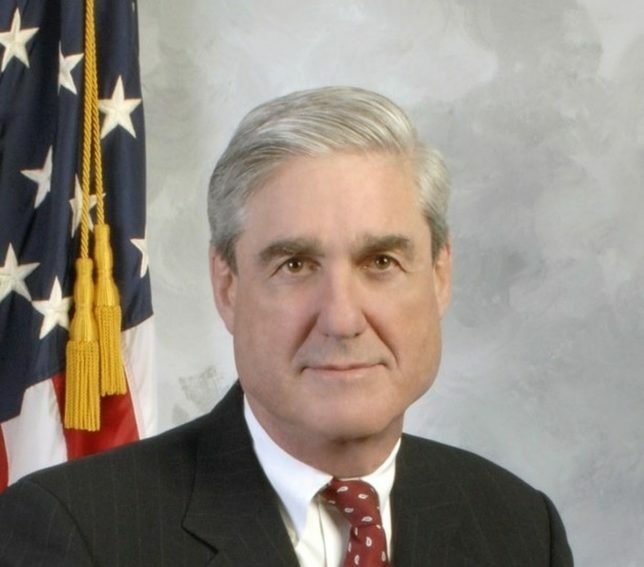 The Justice Department expects to make special counsel Robert Mueller’s report on the Russia investigation public on Thursday morning. Spokeswoman Kerri Kupec says the redacted report will be sent to Congress and made available to the public. Mueller officially concluded his investigation late last month and submitted a nearly 400-page report to Attorney General William Barr.